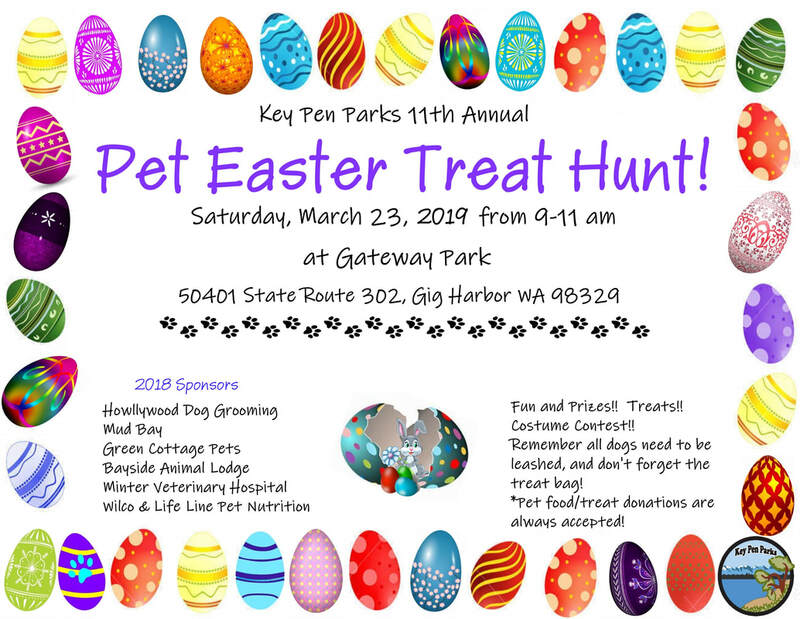 Key Pen Parks will host the 11th Annual Pet Easter Treat Hunt from 9 to 11 am on Saturday, March 23rd at Gateway Park. This FREE family event brings a community of dog lovers for a time of fun and frolicking with their furry friends! 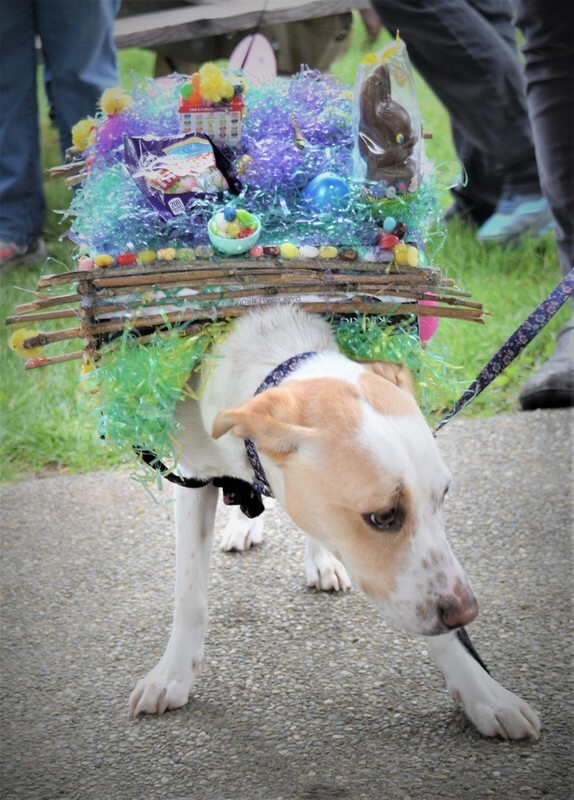 There will be photo opportunities with the Easter Bunny, a costume contest, and of course an egg hunt for pooches for treats and prizes. Remember to bring a treat bag and a leash! ​There will be a collection bin for pet food donations for local shelters. Blankets and kitty litter are needed as well. Dog costume prizes for funniest, most original, best overall! Click the links to be taken to each website!